Glasgow at UESTC is a joint school of University of Glasgow (UoG) in UK and University of Electronic Science and Technology of China (UESTC) in Chengdu. The mission of the Glasgow-UESTC joint school is to deliver undergraduate degree programs in China with the most respected and highest quality, providing students with the skills that will equip them for lifetime careers as leaders in the industry and academics. The Joint Program aims to combine the best features of the British and Chinese university systems. Students will be jointly enrolled and registered by UESTC and UoG. It is taught equally by staff from both universities and all assessment and formal teaching will be conducted in English. Founded in 1451, the University of Glasgow (UoG) is the fourth oldest university in the English-speaking world. Today, UoG is a broad-based, research intensive institution with a global reach, ranked as the 51st best university in the world by QS World University Rankings 2013-2014. Distinguished UoG figures include Adam Smith, the “father of economics”, James Watt, the “father of the Industrial Revolution”, and John Logie Baird, a pioneer of television. The University of Electronic Science and Technology of China (UESTC) is renowned as the birthplace of China’s national electronic industry. UESTC was selected as one of the 39 research-intensive universities in China, and gained special funding under Project 985. One semester or academic year in Electronic Information Engineering and Communications Engineering. See the course offering on g-MEO website. $11,500 per semester, including tuition, single-occupancy accommodation with breakfast and wifi, GeoBlue International Insurance, and 4-day cultural excursion. Also, other services are provided, such as airport pickup, pre-departure and onsite orientation, and cultural activities. 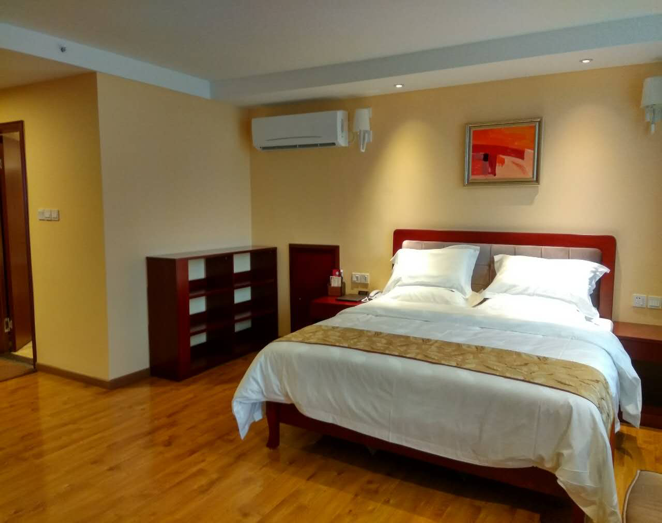 Students will stay at UESTC’s internal housing of nice single-occupancy room with breakfast and high speed wifi provided. Students have the option of staying at a double-occupancy room at $1,200 less if space is available. 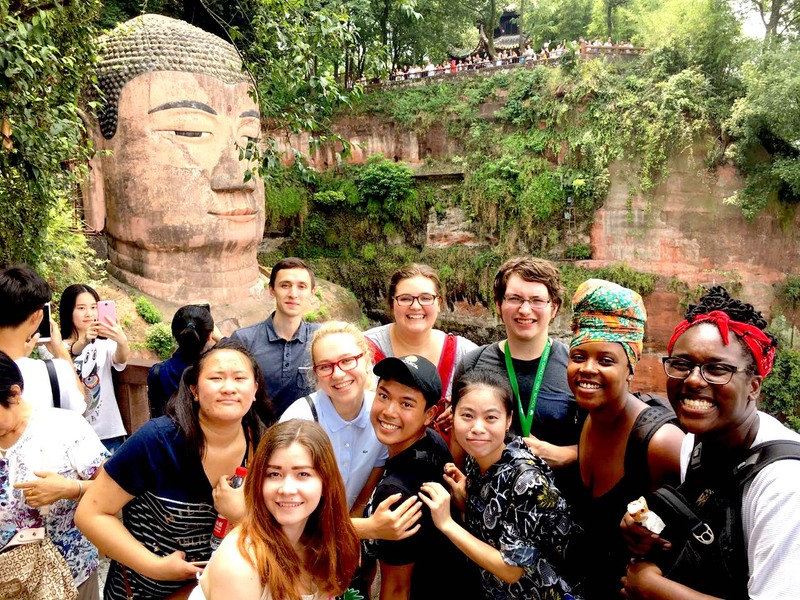 Students of the Glasgow at UESTC program will have the opportunity to join students of Chengdu American Center to go on several sponsored excursions including visiting the Chengdu Research Base of Giant Panda Breeding, Jinli Ancient Street, and Wuhou Temple. 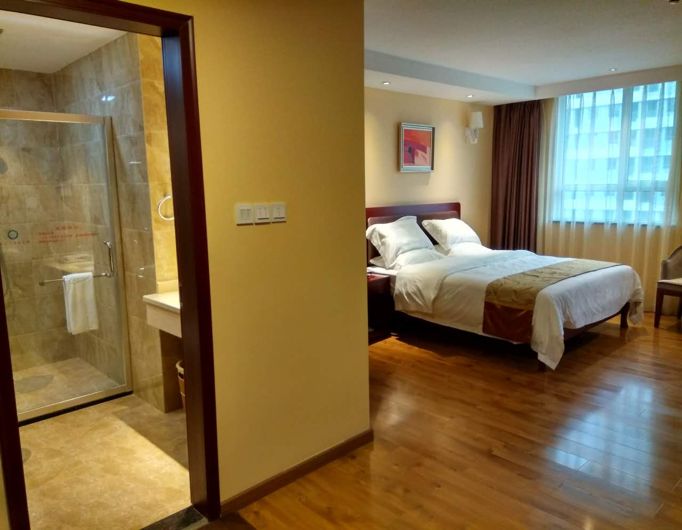 Likewise, there will be a mid-semester sponsored excursion outside of Chengdu whose location will be determined at the start of each semester. 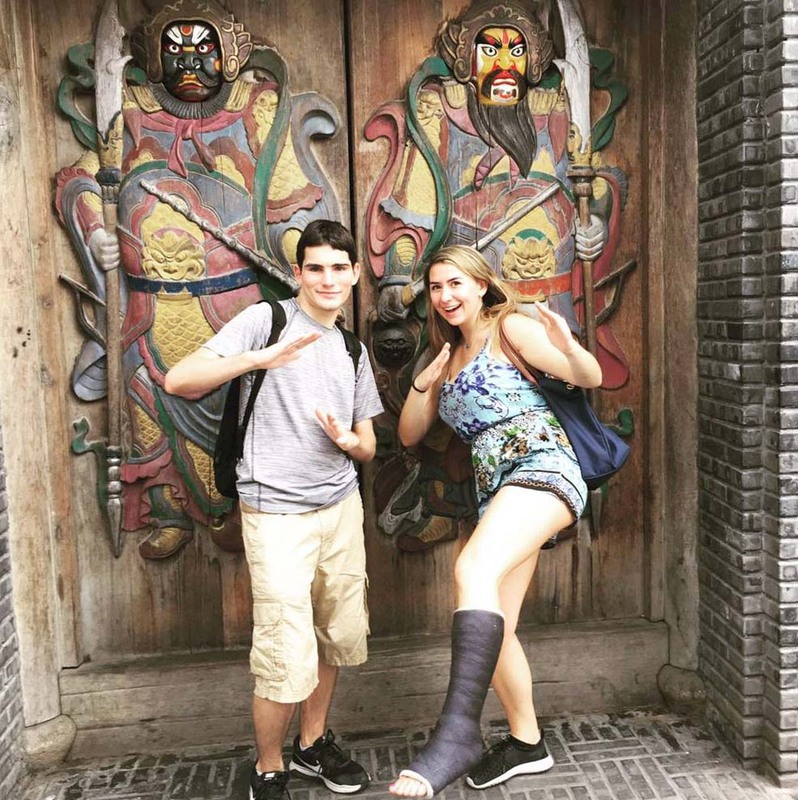 Furthermore, it is highly encouraged for students to take independent trips to places such as the Wolong Nature reserve, the recently excavated Sanxingdui archeological site, Qingcheng Shan (a holy Taoist mountain), or the spectacular Jiuzhai Valley National Park, a UNESCO World Heritage site. 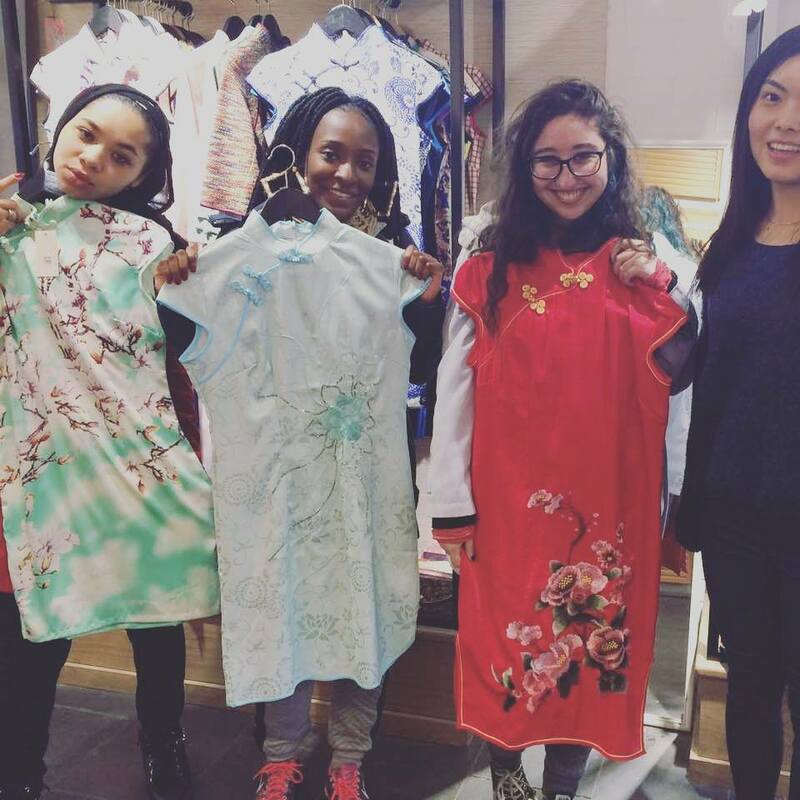 Click to check out students' experience of the trip to Xi'an!